Close tolerance preserved: All material pre-hardened prior to machining to prevent changing tolerances during heat treat. 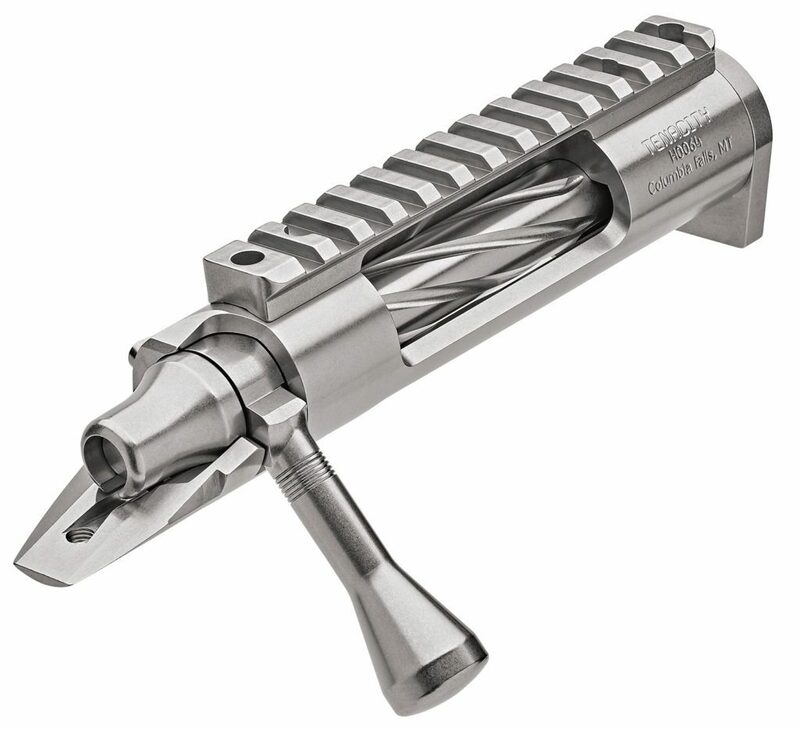 Receiver machined from one piece of pre-hardened 416SS. Wire EDM-cut, full-length lug ways result in smooth bolt operation. Bolt machined from one piece of pre-hardened 4340 chrome moly, and threaded for interchangeable knobs. 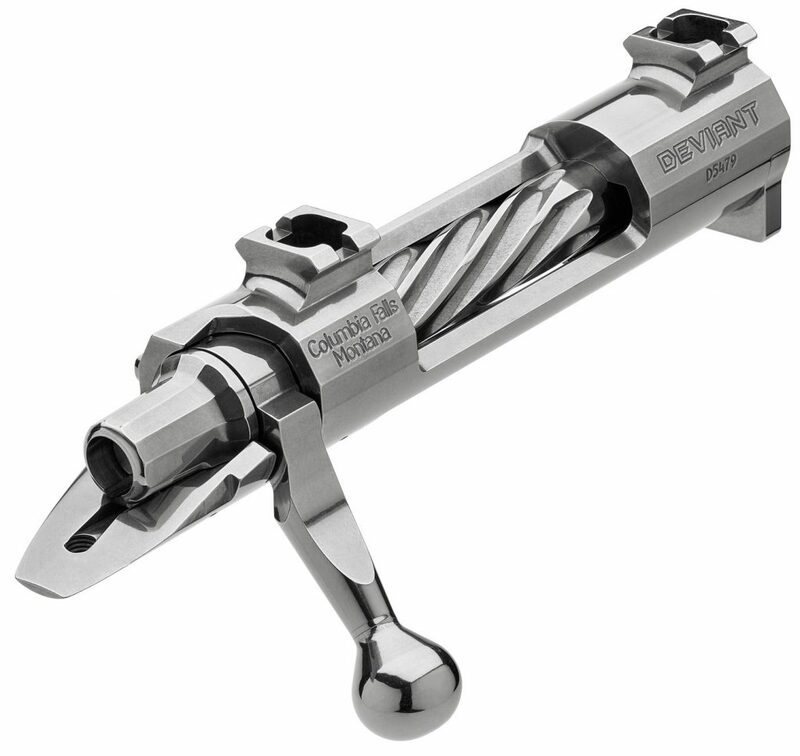 Primary extraction design significantly increases initial extraction and ensures smooth bolt cycling. Bolt face diameters available for all standard and wildcat cartridges. 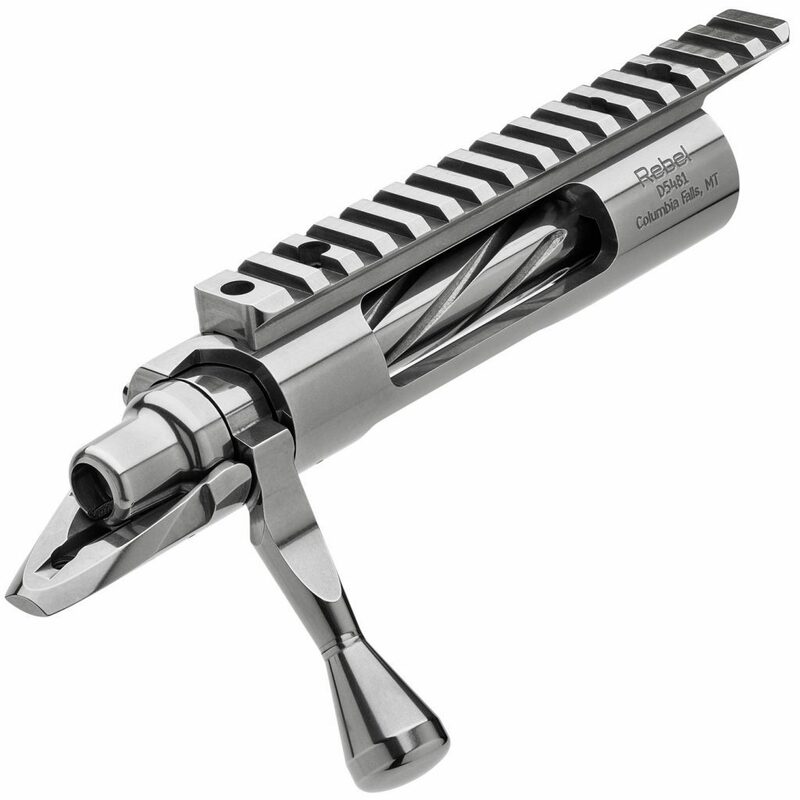 Designed for hinged floor plates, as well as detachable magazines and single shots. Multiple magazine well cuts available for all of today’s popular magazine types including hinged floorplates, detachable boxes or single shot. Our sales team will assist you in choosing from among our 20+ options. Right- and left-hand configurations available.